Mega Bloks Halo 97516 Containment Armory set Review! 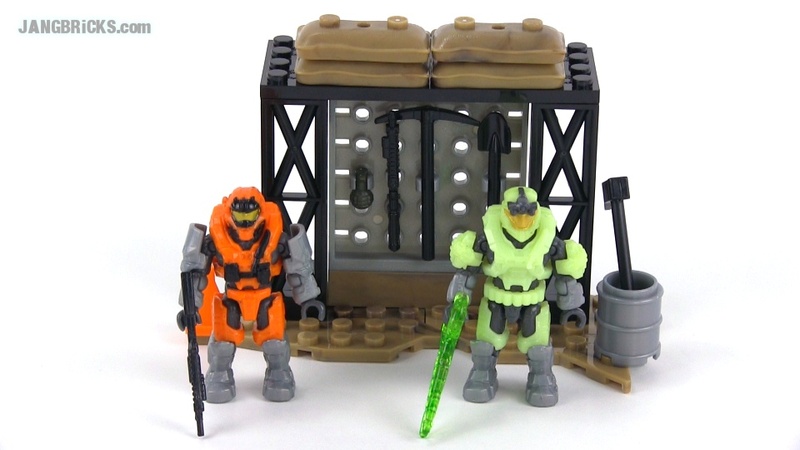 Video: Mega Bloks Halo 97516 Containment Armory set Review! "Gear up to hold off the advancing zombie threat with the Mega Bloks Halo Containment Armory! A UNSC Spartan Commando is backed up against a fully stocked armory, fighting off an infected zombie Spartan Operator. Should his Shotgun run out of ammo, there are plenty of melee weapons to use to repel the threat. Fully buildable armory that can really be used to store your weapons! Weapons include an Energy Sword, Shotgun, Tactical Shotgun, Frag Grenade, plus all-new melee weapons – an axe, a pickaxe and a shovel! 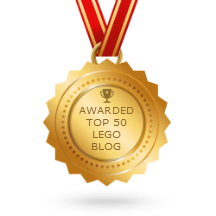 For the ultimate Mega Bloks Halo Zombie experience, combine with the Last Man Standing Zombie Pack II and Containment Outpost Patrol sets."